WRH Global UK is a subsidiary of Walter Reist Holdings, together with Denipro, Ferag and the WRH Group of companies. As your local UK and Eire partner, established in 1969, we are one of 22 subsidiary companies based in Harlow, Essex. 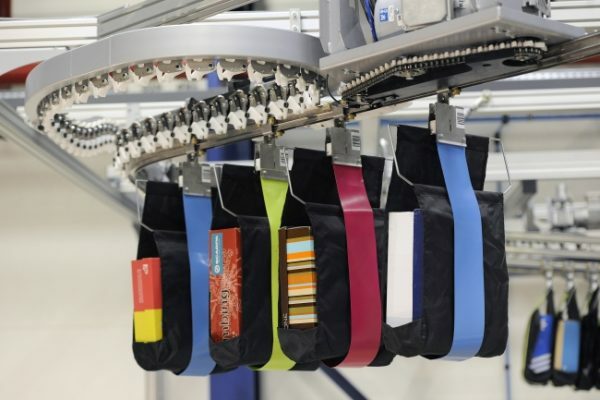 Our portfolio provides optimum material/process flow systems, combining unique ‘rolling friction’ technology with process flow ‘knowhow’ – operating within logistics, Automotive, food, graphic arts, packaging, pharmaceuticals and general material handling. Greater efficiency, productivity and less energy are all pre-requisites of our customer approach. 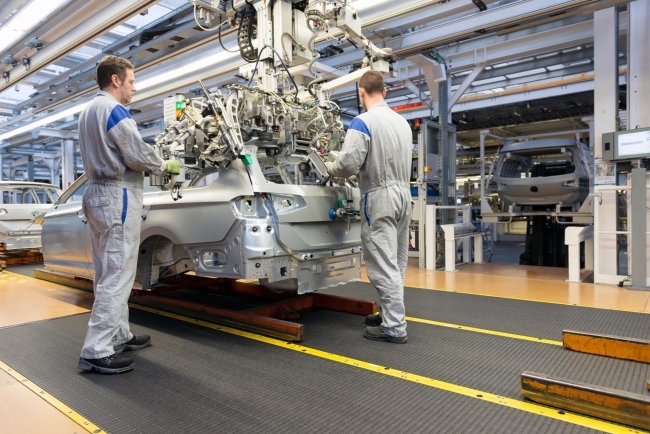 Combining production, manufacturing and logistics demands, with innovative technology allows our customers to meet their process needs in the most energy efficient and cost effective way possible. 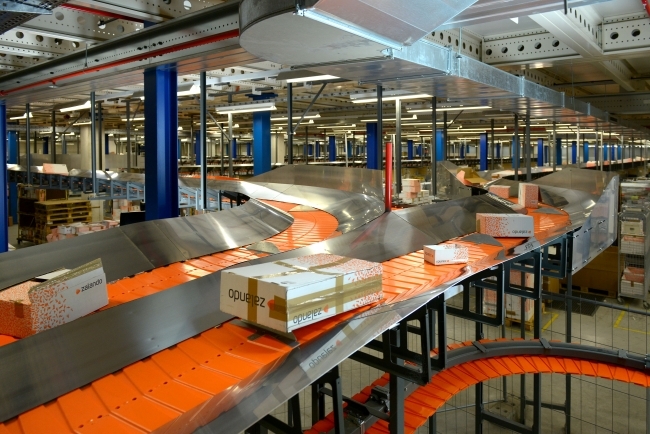 Denipro has redefined the principles of conveyor technology. Since 2008 we have launched five new products on the market- all of them based on rolling not sliding. This reduces friction as well as wear and tear. Power consumption is cut and productivity rises. Less energy is needed for conveyance and transport and CO2 emissions are reduced. Denipro’s recently developed product families are – easychain®, denimove®, deniway® deniway select® and denisort® a result of continuous development which open up undreamed-of possibilities in rolling conveyor technology. Our UK structure offers a comprehensive package from material/process flow consultations, installation, service and spare parts. Long term, fruitful established partnerships are alive and well today with our customers. Providing products and systems is only the first stage in a partnership. WRH Global UK provides in house continual support with specialist service engineers, product and spare part advisers. Your global, yet local partner who will satisfy your current and future business aspirations.